Albums: Slowly We Rot (1989); Cause of Death (1990); The End Complete (1992); World Demise (1994); Back From The Dead (1997); Frozen In Time (2005); Xecutioner’s Return (2007); Darkest Day (2009). I can first describe Centinex has a faster paced Six feet Under. They have that infectious rhythmic groove, but it’s just a little faster and equally ruthless. Death Glance and Bloodraze are born of scorching cadence along with many others; built for the pit. The good thing is that not all of their songs are just neck snapping fervor. 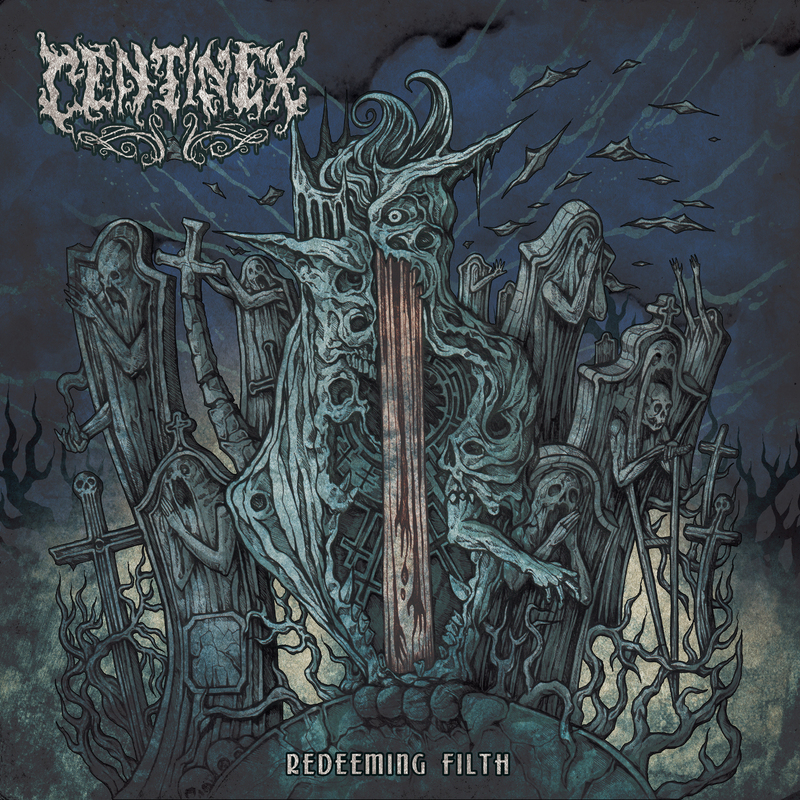 Ok, the neck snapping part might be true, but Centinex tones things down a bit focusing more on a vicious groove with songs such as Stone of Choice, Unrestrained, and Rotting Below. 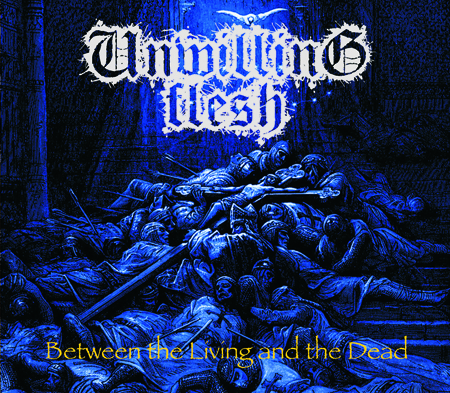 In terms of death metal; it’s a diverse album highly recommended for anyone into death metal acts such as Cannibal Corpse, Six feet Under, and Obituary…just to name a few. 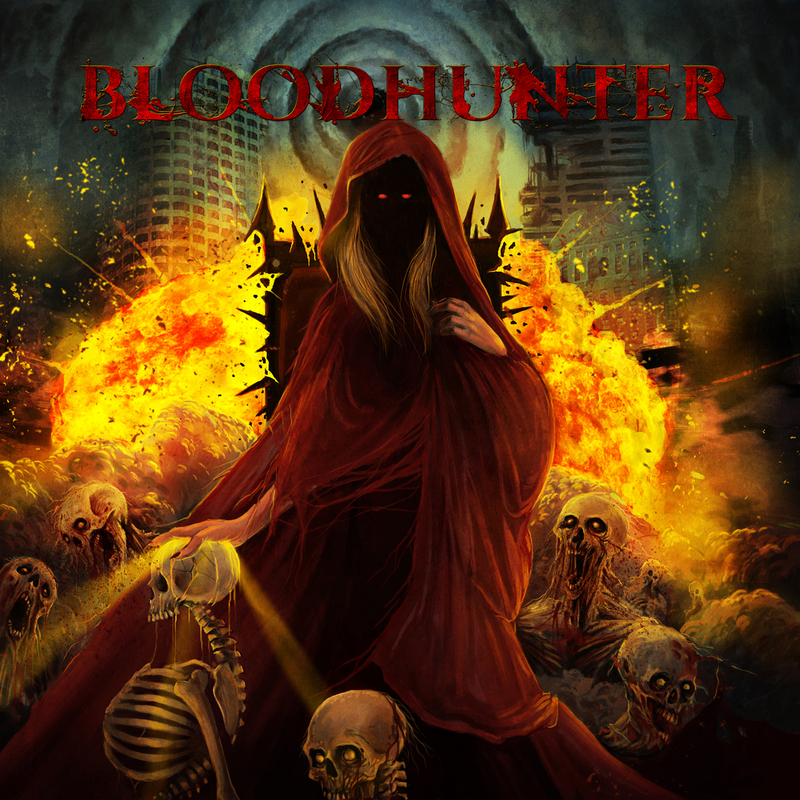 Released just this month (Sept 2014), the new Bloodsoaked album, Religious Apocalypse, features three crushing new tracks combined with several live tracks and two covers of Cinderella and Ratt. Yeah, I am not sure how 80s bands fit into this mix of death metal, but they definitely put their own twist on those classics. Is anything out of the 80s “classic.? First, focusing on the three new songs – Devouring, Abomination, and Religious Apocalypse…they are nothing short of brutal with that classic 80s (I said it again) death metal feel. They are clean, but not overproduced; complete with that raw, unedited feel from some of the more classic 80s (damn, I did it again) death metal bands. The live tracks represent a selection of their older material which are equally brutal, but live. You know how live songs go. They sound good, but don’t “sound” all that good. It’s hard to capture the essence of a band with a live recording. But, Bloodsoaked sounds like they nail it live. And, lastly, what interests me are their glam covers of bands I used to love. Ok, maybe I didn’t love Cinderella, but I was a big fan of Ratt back in their heyday. Bloodsoaked basically kept the core of the song intact, meaning you should easily recognize them if you are into classic 80s songs (last time, I promise). Throw in some growls and double bass and the covers are pretty cool, actually. Overall, some cool brutality, cool covers, and some live tracks that demonstrate the band’s ability to play live brutally. Here is the link below. Enjoy! There are a few metal sub-genres that I’m pickier than a toddler at the dinner table with. Of the ones I am most picky with, Power Metal would probably take the cake. In my opinion, good Power Metal needs to have something I call the cheese factor (superfluousness, theatrics, high-flying-ness, not taking things too serious-ness, etc) balanced in the right place. Not enough cheese you end up with one of those sad solo Timo Tolkki records, too much and the band is just a parody of itself (Rhapsody of Fire excluded). Get it in the right and you end up with some of the greats like Helloween and Stratovarius. Now, to add to my pickiness, since I can go pop one of the already Ch-balanced records in any time I want, a new Power Metal band really has to do something unique and original to grab me by the shorty hairs and get me to pay attention. That’s the hard part and probably why I haven’t fallen for a new Power Metal band in quite some time now. Enter Canada’s Crimson Shadows and their major label debut and sophomore record Kings Among Men. Today’s posts reflect a minor problem that occurs constantly in metal – how the hell do you categorize a particular type of music? 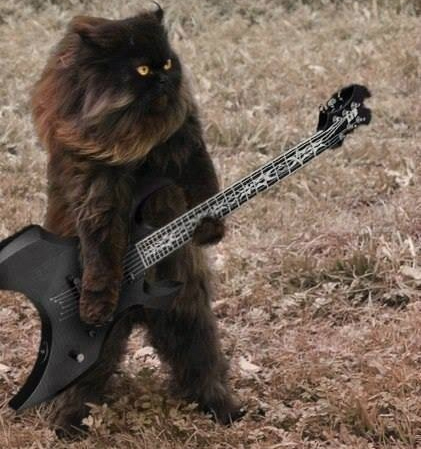 Sometimes it’s easy and obvious; heavy metal sounds like heavy metal. 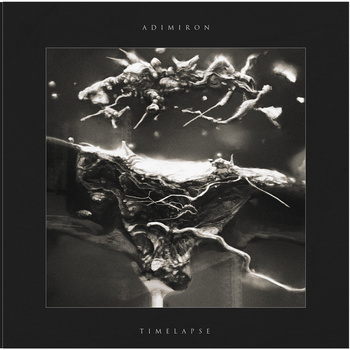 But when you have bands as different as Liquid Tension Experiment and Ayreon both labelled as progressive metal, that could easily confuse anyone listening to either band for the first time. For each of us individually, there are only really two kinds music – the music we like and the music we don’t. 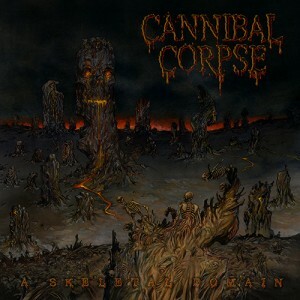 If you prefer Elton John to Cannibal Corpse, that’s your business and nobody else’s.